Each year BPW Coffs Harbour celebrates the fact that we are part of a bigger organisation that works for women all over the world. This is one of the most popular events on our calendar as it is a beautiful ceremony. 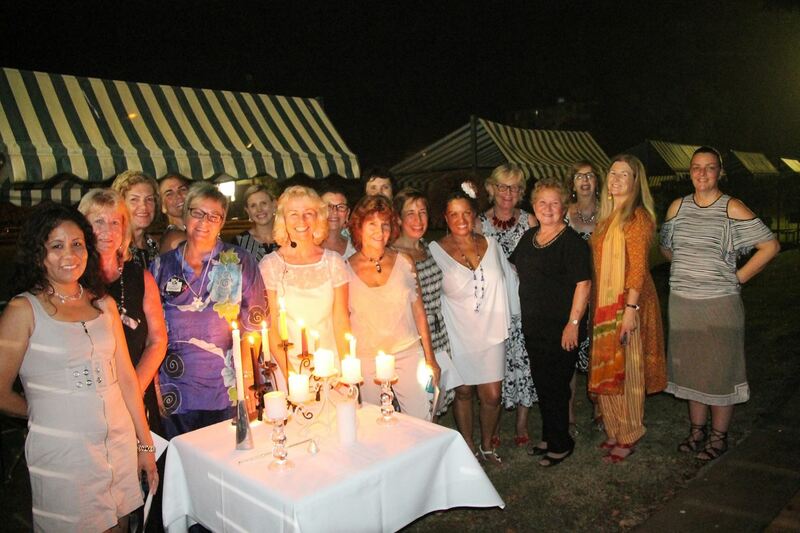 The feeling of solidarity with women around the globe and the ritual of lighting candles to represent significant tenets of BPW International, make for an inspirational evening. We are privileged to have Dr Rosemary Hepworth as our guest speaker for the evening. She has been named as a Community Champion by the Coffs Coast Advocate and is the president of Rotary Coffs Harbour South because she enjoys being part of the community group, fund-raising and making friends. In her professional life, Rosemary was a medical doctor in Zimbabwe. At BPW Coffs Harbour's International Candlelighting Night, Rosemary will speak of her former work and let us know what brought her to Australia.